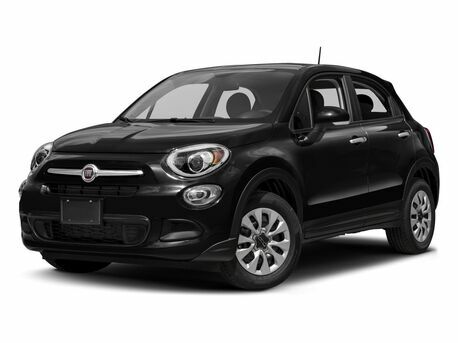 Fiat’s known for its generous warranty on new vehicles. This includes a 4-year/50,000 mile basic limited warranty, four years and unlimited miles of roadside assistance, and more. But did you know that now it’s even better for new Fiat owners? 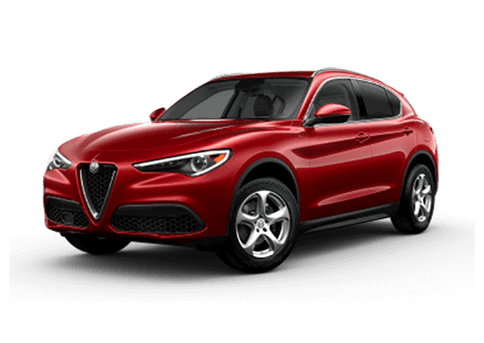 Grazie – That’s Italian for “Thank you” and it’s also Fiat’s slogan for its maintenance warranty that comes with new vehicles this year. 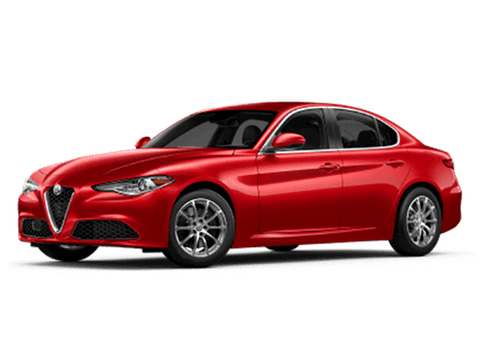 That’s right, when you purchase a new car here at Palmen Fiat, you’ll be seeing us again when you come back in for your free scheduled maintenance. Does that sound too good to be true? It isn’t! 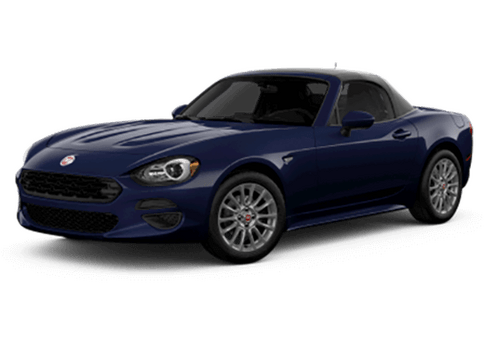 Today we’ll tell you a little bit more about the Fiat No-Cost Basic Maintenance Care program, including how you can extend your coverage beyond the initial duration if you so choose. What's covered and how long? 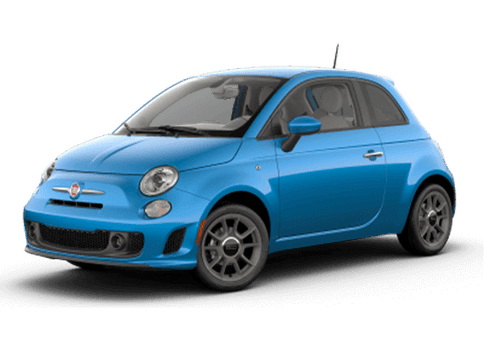 With your Fiat that’s been purchased between January 3, 2014 and January 2, 2015 you’re eligible for this great no-cost basic maintenance program from Fiat. You’re enrolled for the first three years or up to 36,000 miles – whichever should come first, and in that time can get up to three free oil changes as well as three free tire rotations. That means, when you purchase a car from us here at Palmen Fiat, you won’t need to worry about your first three oil changes or tire rotations as long as you remember to schedule them for within the terms of your enrollment in the maintenance care program. So what happens if it runs out? How can I extend coverage beyond 3 years/36,000 miles? If not having to haggle with a new mechanic you don’t necessarily know or trust every time you need an oil change sounds like something you could get used to… you can! The terms of your coverage may be over, but you’re free to extend that sense of comfort by purchasing an extended maintenance warranty to cover lube, oil, filter and more. If you’re interested in learning more about the Fiat maintenance warranty coverage we’re currently offering or if you’d like to know more about having it extended once it expires, please feel free to get in touch with our sales department today we’ll be sure to help you in any way we can.